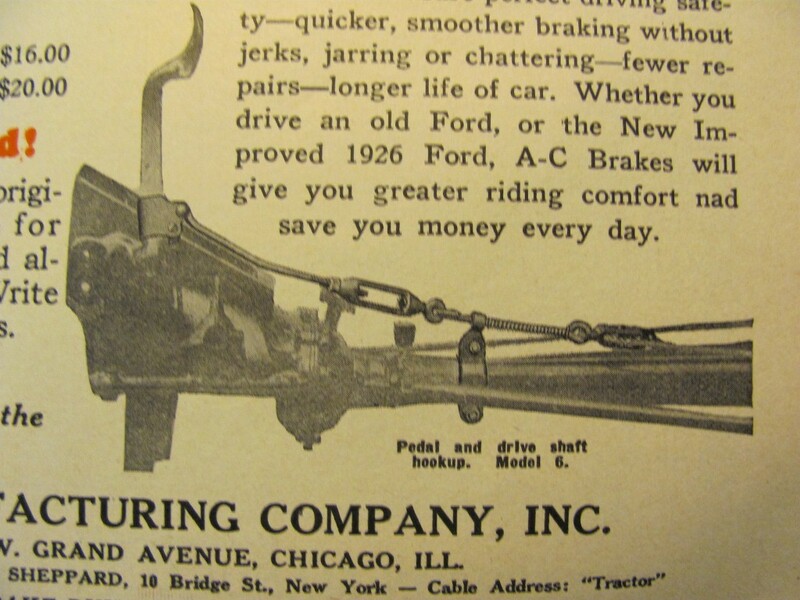 Model T Ford Forum: Cable actuators For ac brakes? 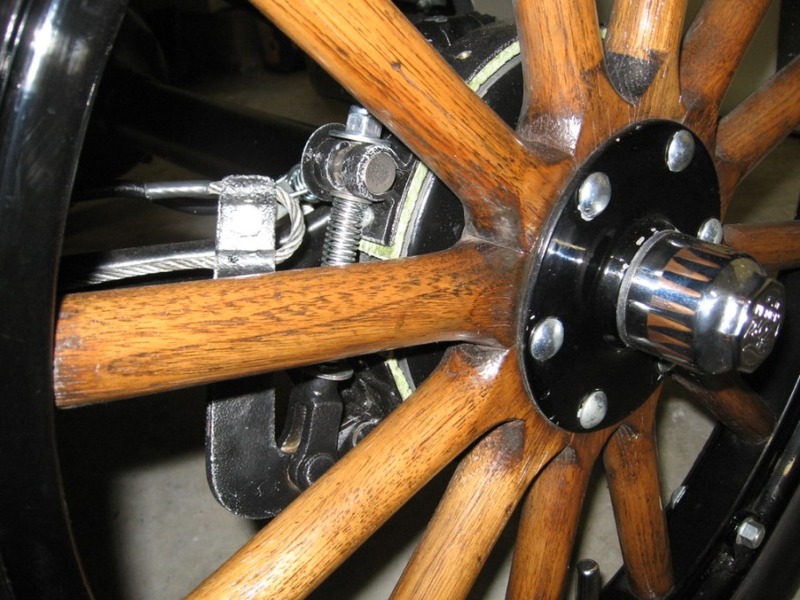 Cable actuators For ac brakes? 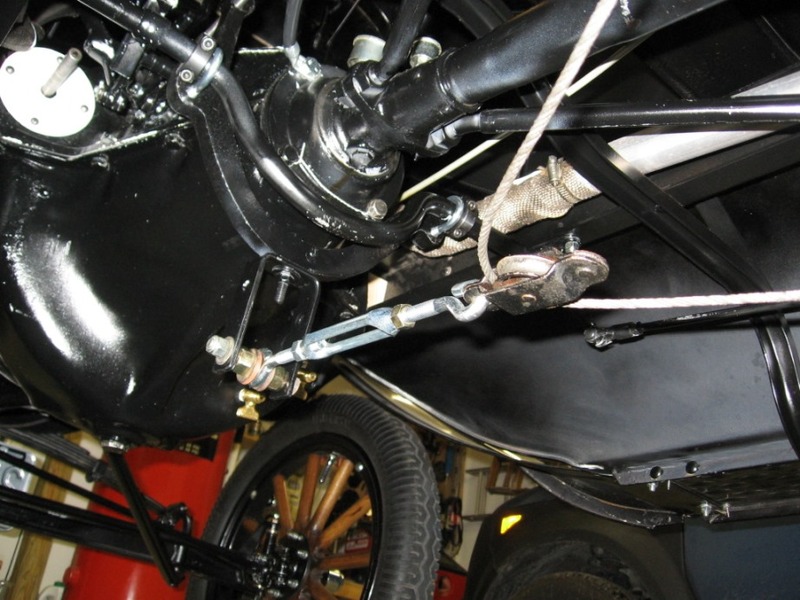 Model T Ford Forum: Forum 2018: Cable actuators For ac brakes? I didn't have the original pedal arm clamp or other linkage parts, so I bought the brake equalizer kit from one of the vendors, then fabricated the rest from hardware store eye bolts, turnbuckles, and pulley. Does anyone have more details or point me to the right thread. . I’m sure I can fabricate it if I had a place to start. I have had all of that AC stuff pictured in the ad from time to time over the years. All I can say is what is in that ad is the way they were. I may even still have some of it, but just don't remember where to look!